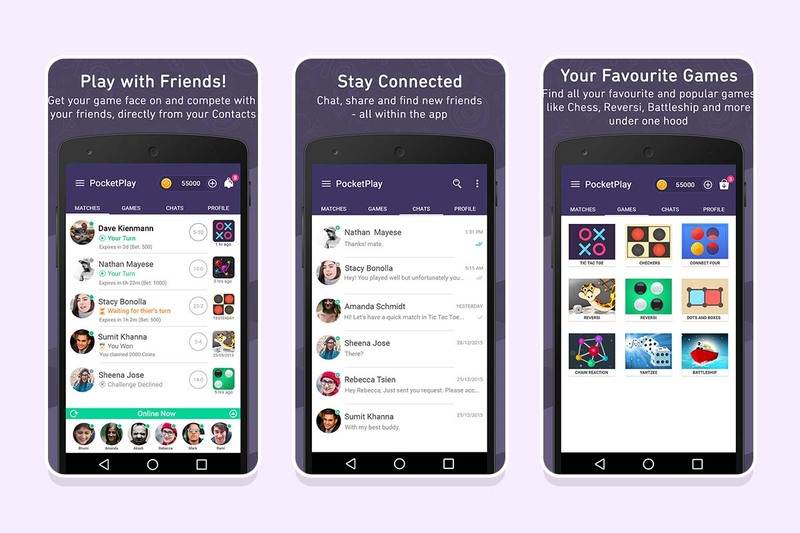 PocketPlay is one stop shop for all gaming and messaging needs. It allows you to chat with your friends and play games with them, all without leaving the app. Here it comes loaded with a variety of popular games like Chess, Tic Tac Toe, Battleship, Reversi, Checkers and more! After being in production for almost two years, the company decided to shelf the project to focus on other projects.